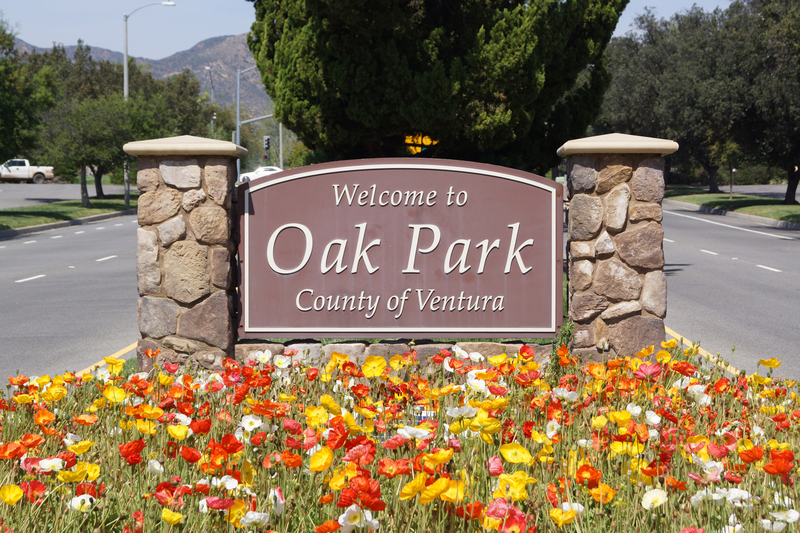 Oak Park is an unincorporated community in Ventura County situated at the base of the rustic and beautiful Simi Peak. This small town offers a rare combination of access to nature and suburban life. 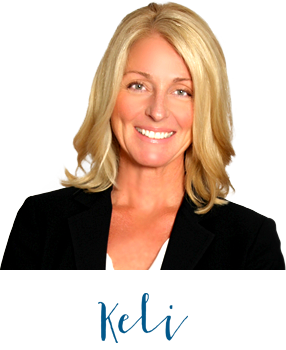 Oak Park housing is primarily single family homes and town homes and its school district is considered one of the finest in the state, both public and private. Oak Park unified school district regularly receives distinguished school awards making Oak Park a popular community for raising a family.